Top producing agents and brokers often say real estate is about relationships, not sales. And as the Internet becomes a larger part of everyone’s daily lives, those business-dependent relationships will be increasingly developed, nurtured and started online. That’s why real estate’s most popular sites — Zillow, Trulia and realtor.com — are focused on building out agent profile pages to give consumers detailed insights including client ratings and reviews and transaction data that give agents a chance to showcase their strengths. Today, Trulia revamped its agent profiles in a big way, presenting reviews instead of recommendations, five-star ratings instead of a “thumbs up,” along with a mobile-optimized design, larger photos, streamlined navigation and an overhauled display of agent transaction stats. In addition, the new agent profiles now can include reviews — including critical ones — and ratings from any consumer, not just past clients. Trulia’s revamped agent profiles feature ratings and reviews, agent transaction data and larger photos. Consumers can now rate agents on Trulia in five categories: Honesty & Integrity, Responsiveness, Local Knowledge, Negotiation and Process Expertise. Trulia had previously only displayed “recommendations” from past clients on agent profile pages and not ratings and reviews, which rankle some agents who feel that they can be harmed by negative feedback made public. Agents have the option to remove reviews and ratings from their profile on an all-or-nothing basis. Zillow, which entered into a definitive agreement to acquire Trulia for $3.5 billion in stock on Monday, has displayed consumer agent reviews and five-star agent ratings since 2010. Realtor.com, which is building out an agent-profile platform that will highlight transaction data, team info and client recommendations to consumers, does not include ratings or reviews on agents but features client recommendations. The new realtor.com agent-profile platform is set to launch sometime in the next several months. Last year, realtor.com experimented in two markets with an innovative agent search tool, AgentMatch, that tapped into transaction data sourced from multiple listing services to help consumers find top performing agents. Realtor.com put a halt to AgentMatch testing in December in the wake of agents’ concerns about the validity of statistics-based rankings. Realtor.com’s new agent-profile platform incorporates some of the lessons learned from AgentMatch. Although the overwhelming majority of consumers use the Internet in their home search process, just 9 percent of buyers and 4 percent of sellers found their real estate agent online, according to surveys of consumers by the National Association of Realtors. Most buyers (54 percent) found their agent through a referral from a friend, relative or neighbor, or used an agent they worked with previously. 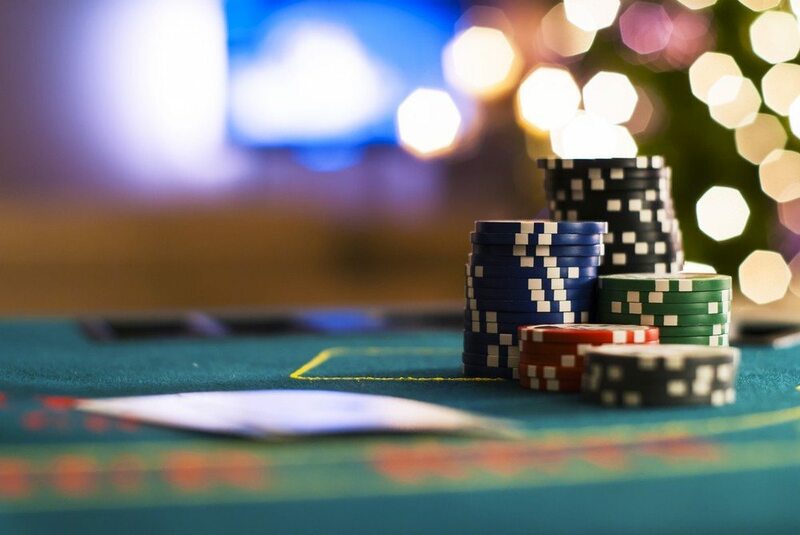 Trulia and other search portals are betting that the huge difference between the percentage of consumers who search for a home on the Internet and the percentage who find their agent online will shrink. Beefed-up agent profiles are one tool they’re building out to make the connection between agents and consumers. Even though consumers may meet an agent offline, they’re increasingly likely to research them online for more information like ratings, reviews, transaction data and more, Trulia CEO Pete Flint told investors on Trulia’s second-quarter earnings call today. When it launched agent profiles with recommendations in 2011, Trulia used LinkedIn as its model, Trulia Senior Product Manager Matt Holder told Inman News. But the Internet and consumer expectations have changed in the intervening years, he said. Consumers value the ratings and reviews they get for restaurants, hotels, and other services and professionals on sites like Yelp, and Holder said Trulia wanted to bring that level of transparency to its platform. 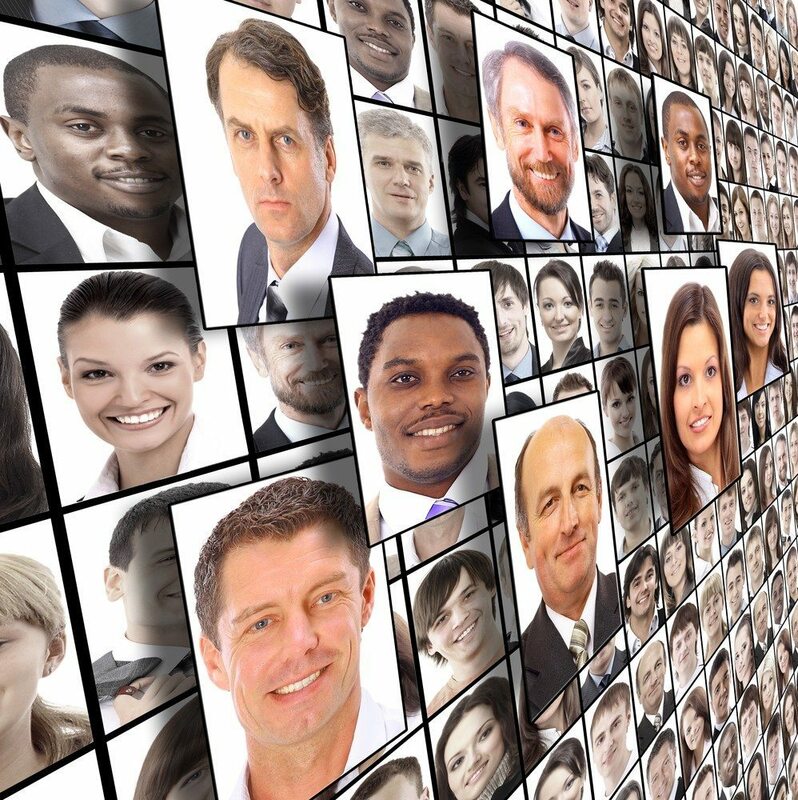 Holder says Trulia’s free agent profiles are a great and cost-effective way for agents to enhance their attractiveness online to potential clients. In anticipation of today’s product revamp, Trulia has been collecting five-star ratings from clients who have left recommendations for agents on Trulia for the past year, but hasn’t displayed that data until now. Trulia also shows the relative presence of positive, neutral and critical reviews in a “donut” chart that shows up under the “reviews” section of the agent’s profile page. 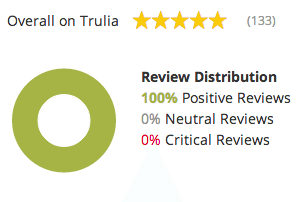 Trulia five-star ratings are delineated by positive, neutral and critical reviews in a “donut” chart. Any consumer who is a registered Trulia user can now rate and review agents, whether they closed a deal with an agent or not. Trulia decided to allow all consumers to write reviews for agents — whether they had closed a deal with them or not — because Trulia’s research with consumers showed that they value having as much data as they can get about an agent, Holder said. “Consumers are out there looking at reviews and skill ratings about everything,” Holder said. Trulia wanted to serve them in a similar way. 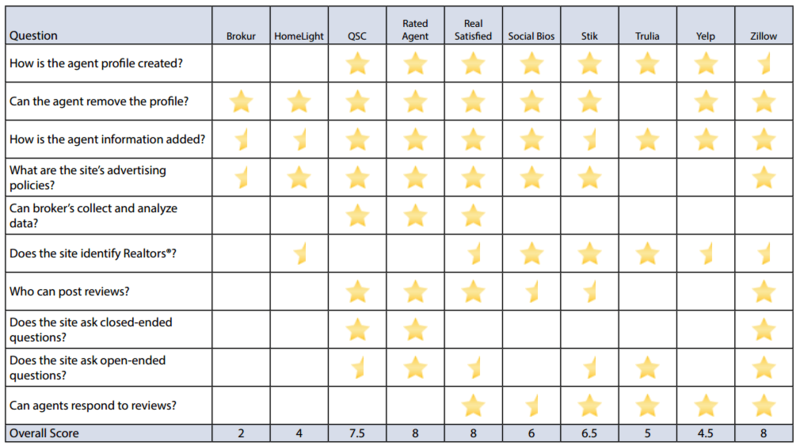 Agents can flag a rating or review for moderation by Trulia. If there’s something inaccurate or questionable, Trulia will consider removing it. The fact that reviewers have to be registered users on Trulia also helps Trulia ensure accuracy, Holder said. Agents can choose to disable the reviews and ratings feature on their profile. Agents can thank clients and add their own perspectives by replying to reviews. In addition to reviews and ratings from peers, Trulia can also serve up information about an agents’ closed deals and active listings. Agents enter their transaction history information themselves, or it arrives on Trulia through a broker feed, Holder said. The portal is interested in receiving the info from MLSs, but doesn’t currently receive transaction info for agents from any, he said. Trulia’s revamped agent profiles feature info about agents’ active listings and transaction histories from data they enter themselves or through a broker feed. Trulia vets a portion of the transactions agents enter and heavily penalizes agents when it determines that they have purposefully entered false information, Holder said. The new Trulia agent profiles also received a navigation overhaul. Now consumers can navigate an agent’s profile through five tabs along the top of the page instead of scrolling down the page to access all that info. Trulia found that consumers were reluctant to scroll to access the different types of data that populate the agent profiles, Holder said. The new navigation tabs are: “Overview,” featuring the agent’s self-written bio; “Reviews”; “Listings,” both active and sold; “About,” which includes transaction stats and details about skills and experience; and “Activity,” which highlights the agent’s participation in Trulia’s online community Trulia Voices. Trulia also made it easier for agents to edit their profiles, Holder said. Agents can now edit the bio and other info right from the profile page.